Jeffrey has been a part of information technology since 1994. Starting out testing medical equipment, he was hired as a support tech for Microsoft Windows 95 via Softmart (Sitel). Growing his knowledge in computers, he became a certified Microsoft professional and Apple Care specialist. 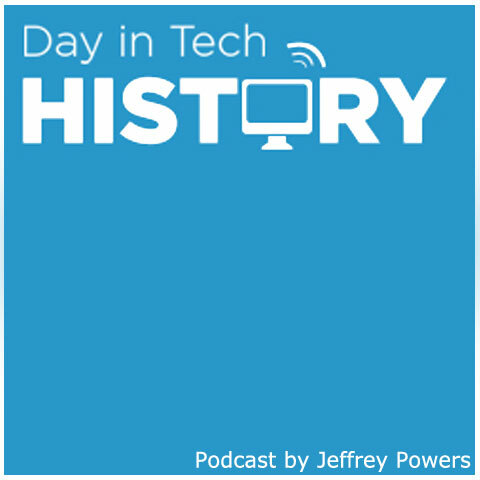 Also an amateur historian, Jeffrey started cataloging tech history in 2002. Building a large database in the Day in Tech History Project he continues to curate and add new content when available. The podcast has released new episodes daily since August 10, 2009.